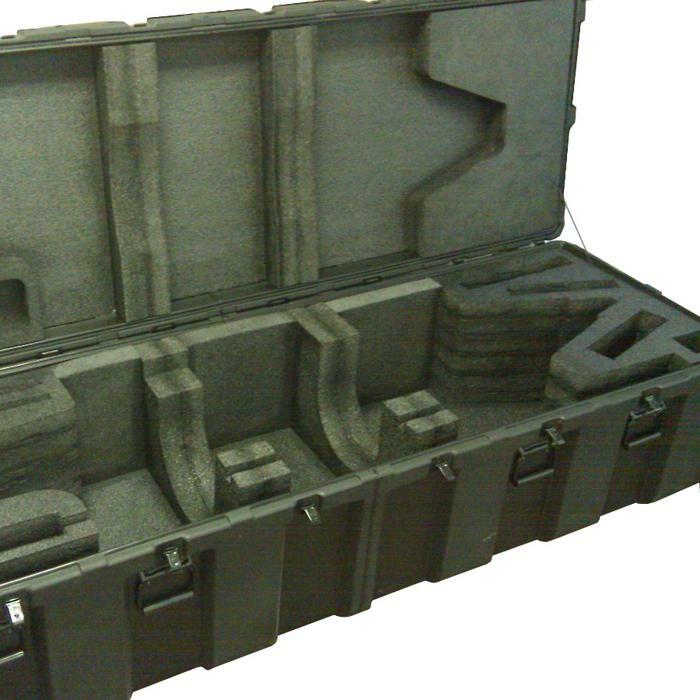 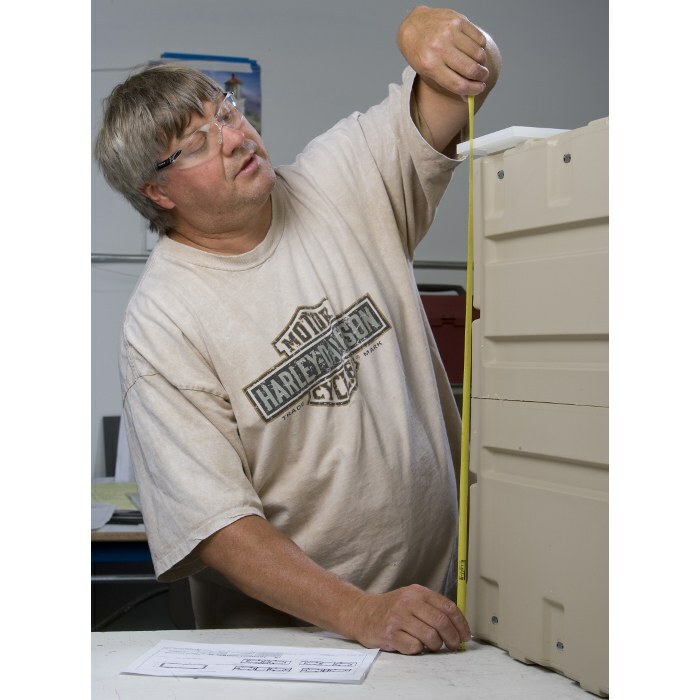 Need an airtight/watertight molded case but cant seem to find the right size? 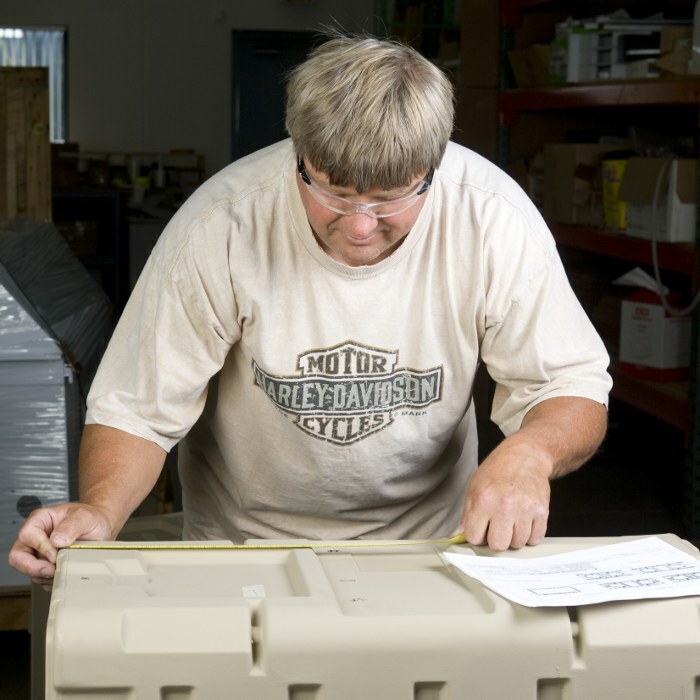 No problem, at Ameripack we are here to serve! 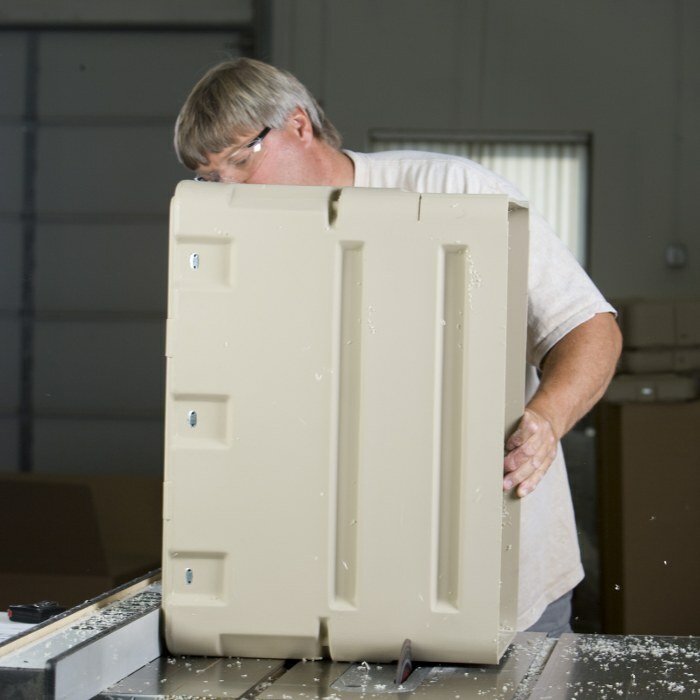 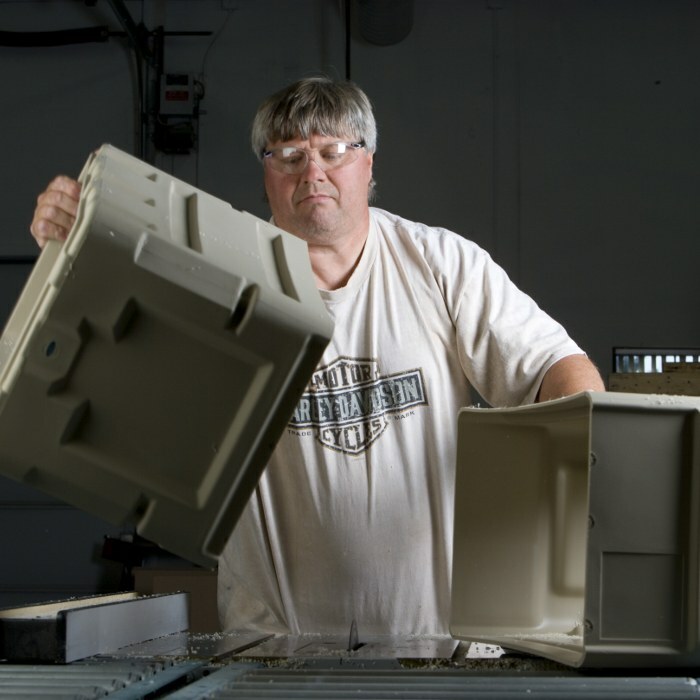 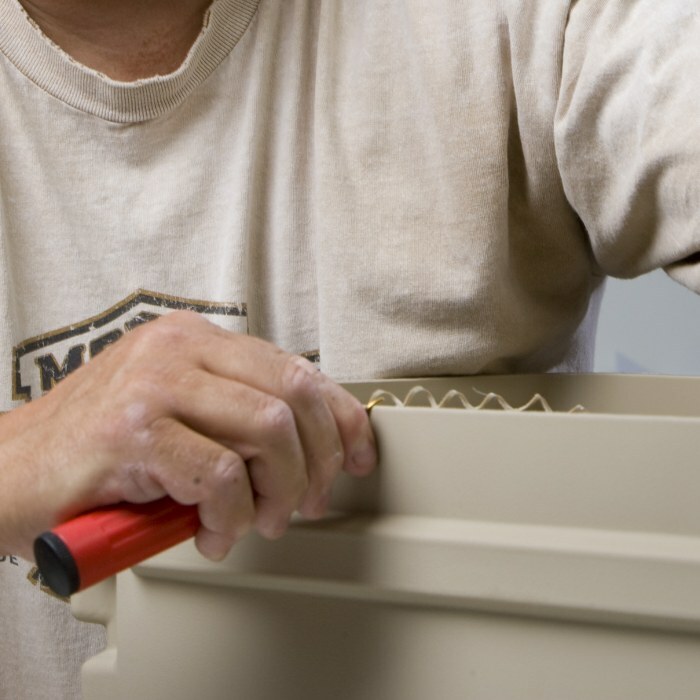 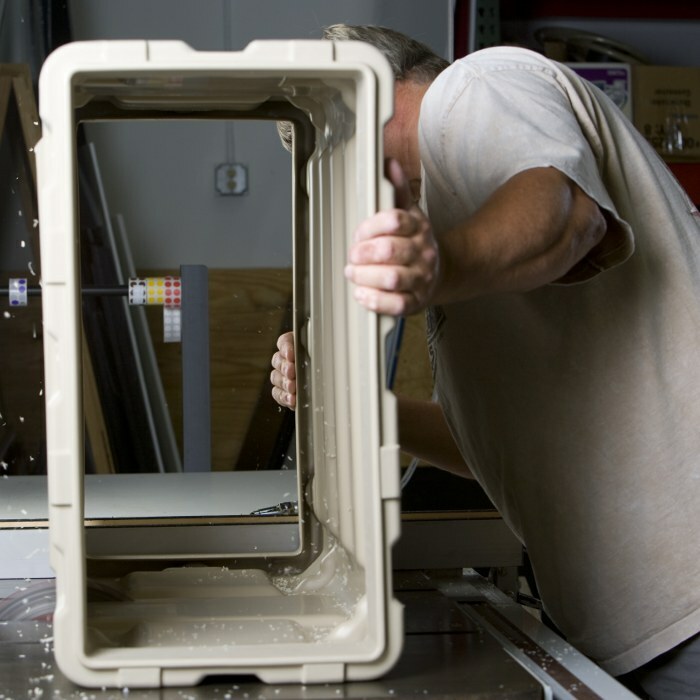 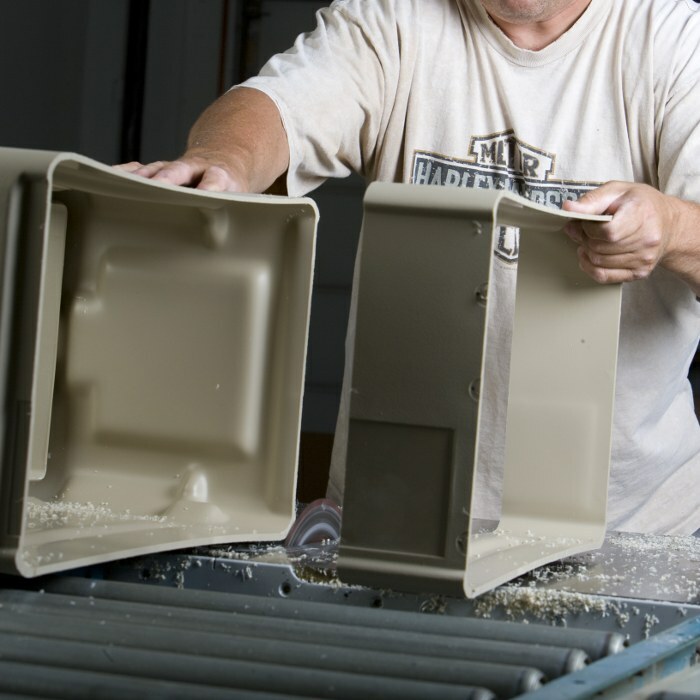 We can take any of our rotationally molded cases and cut them at specific places, then weld them back together for you to give you the size that is needed. 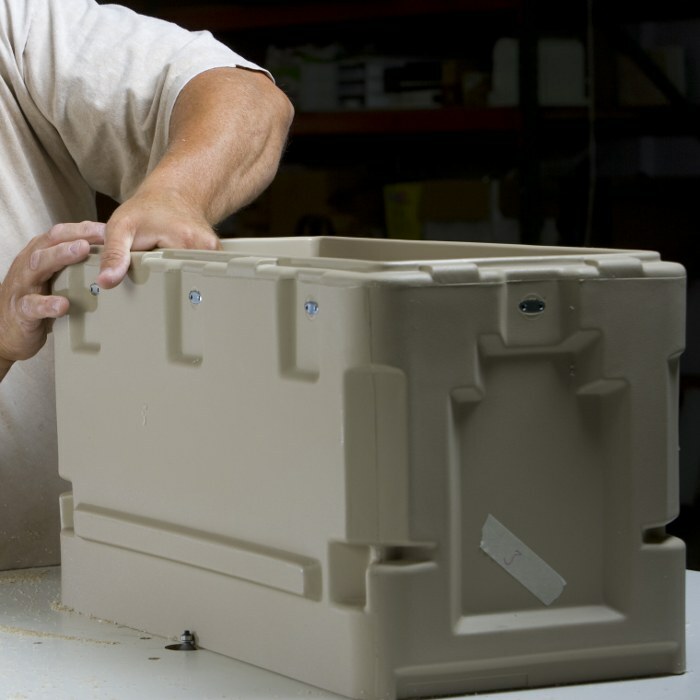 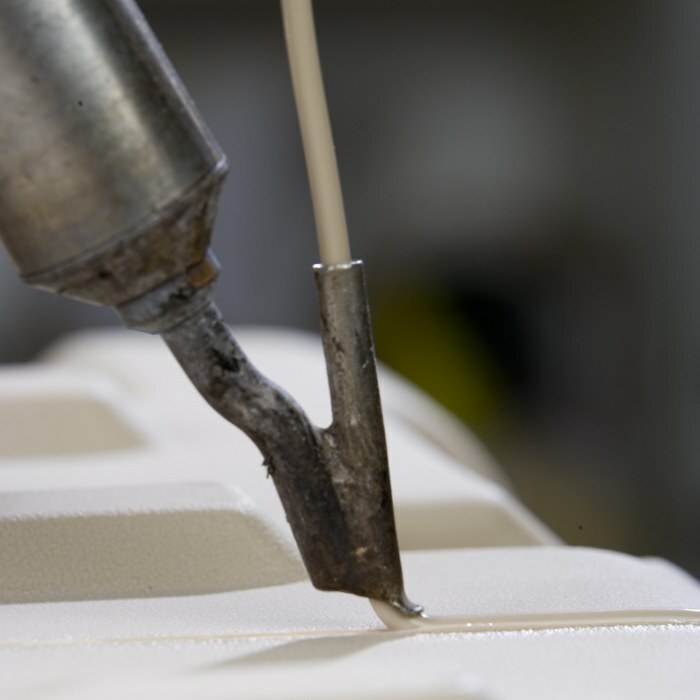 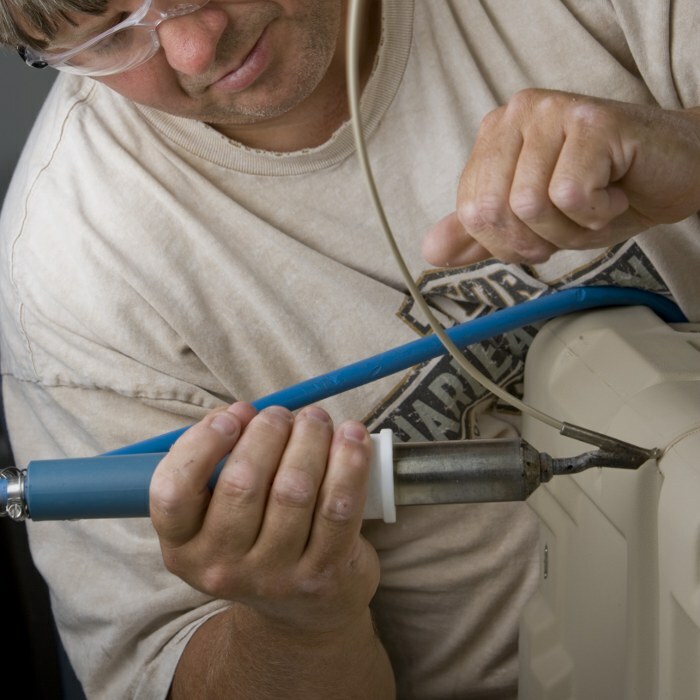 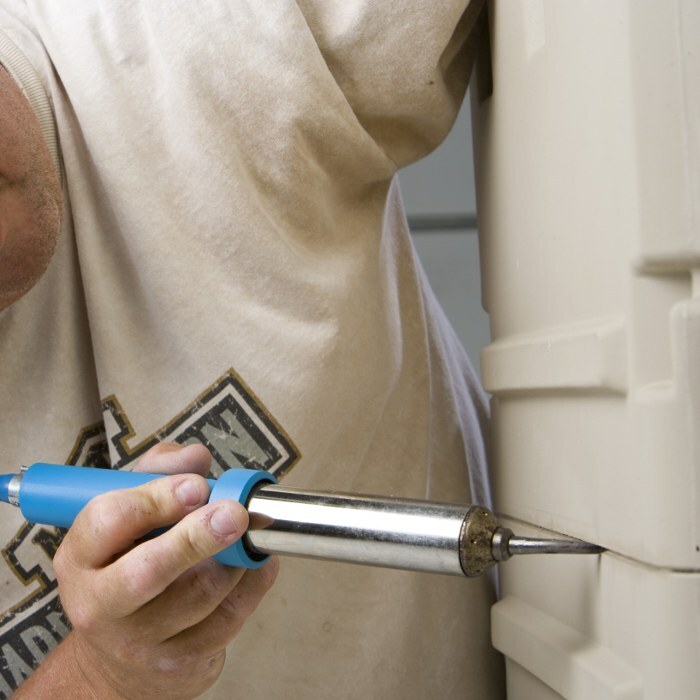 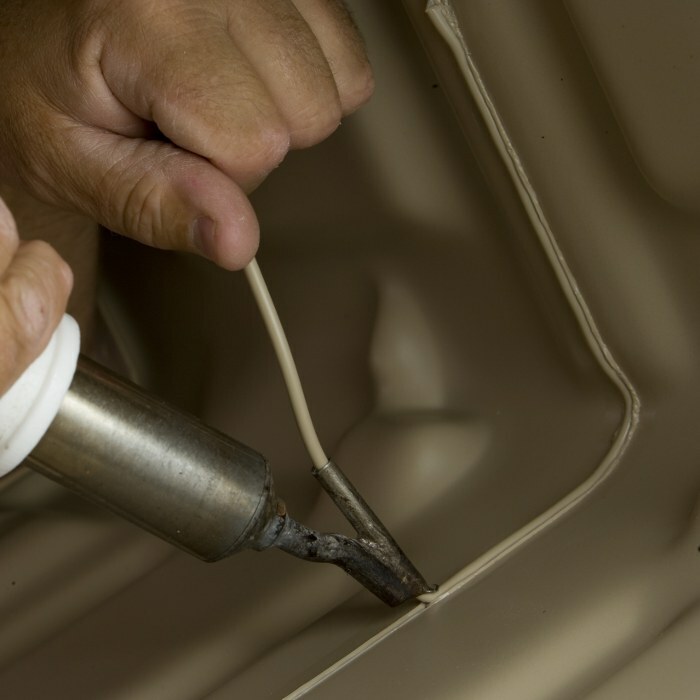 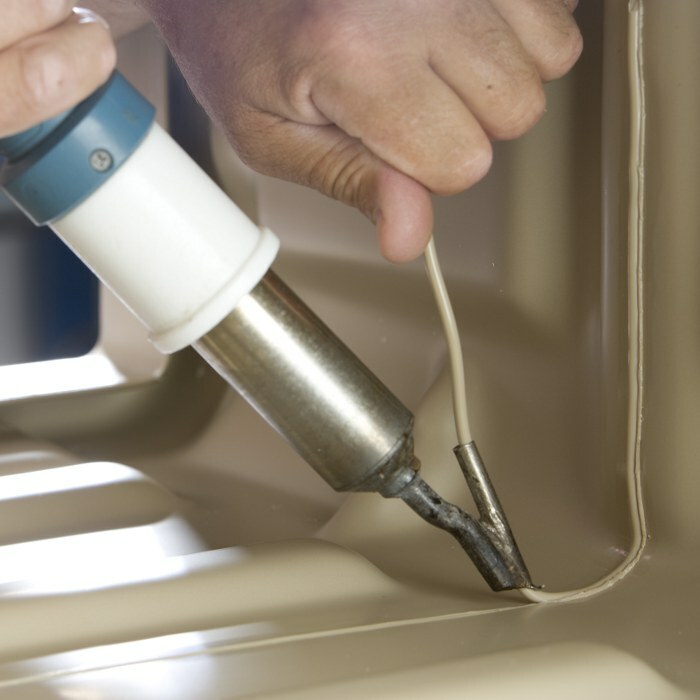 The welding is done using an extruded rod of the same polyethylene material that the cases are molded from and results in a weld bead that is as strong or stronger than the original case. 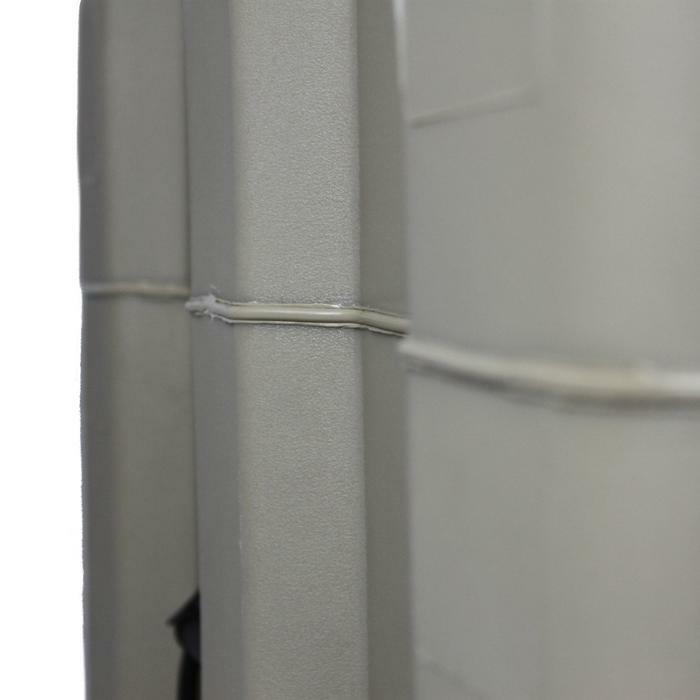 Whether you need to field a few large units or are looking to prototype a larger case size before placing an order, Ameripack's cut and weld option can save you time and money in accomplishing your goals. 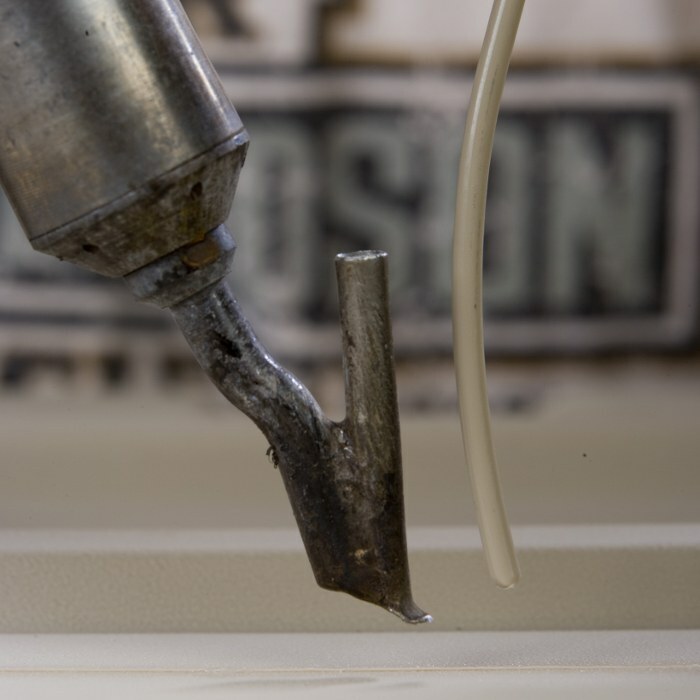 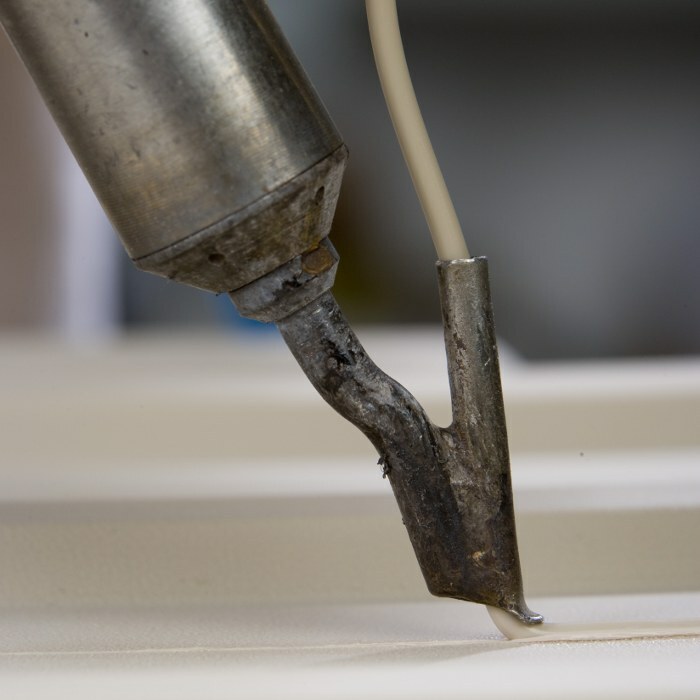 This Gallery contains detailed images to show you our welding process in detail. 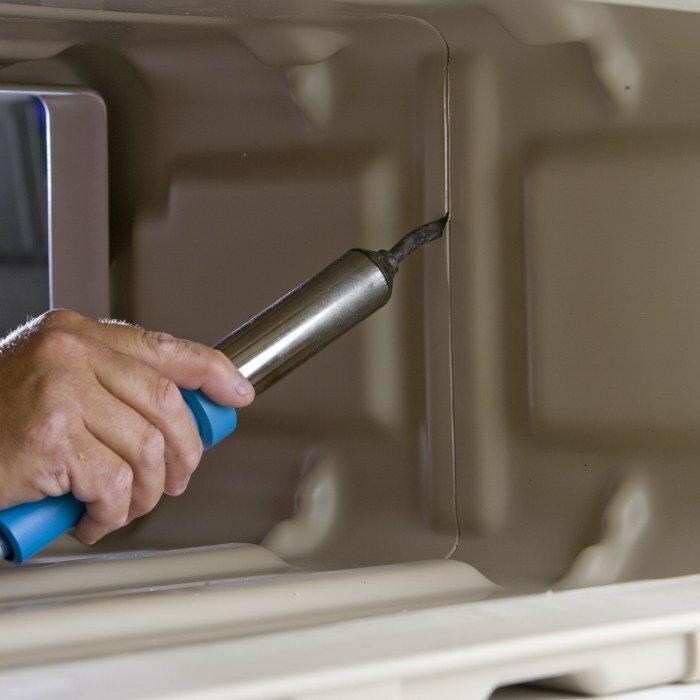 Using a method known as Hot Gas Welding, both sides of the cut plastic case are heated and an extruded piece of identical material is melted into place to create a solid seal between the two cut edges. 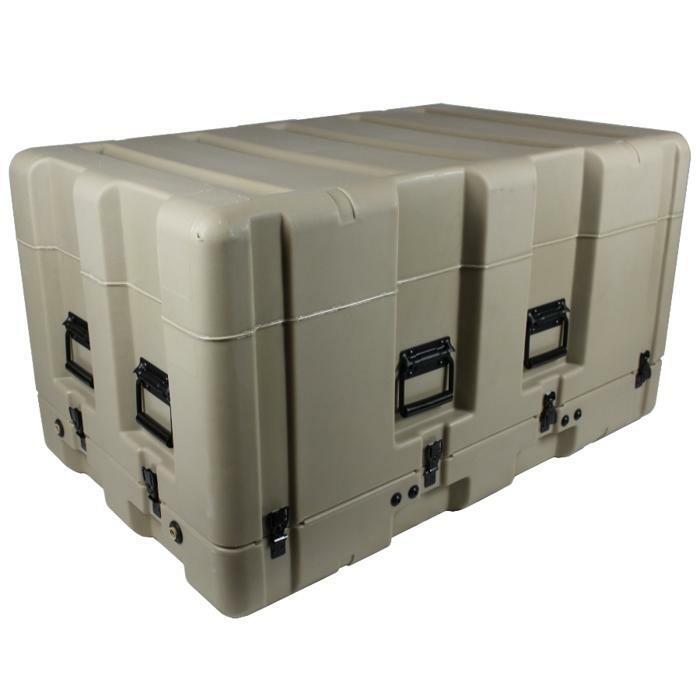 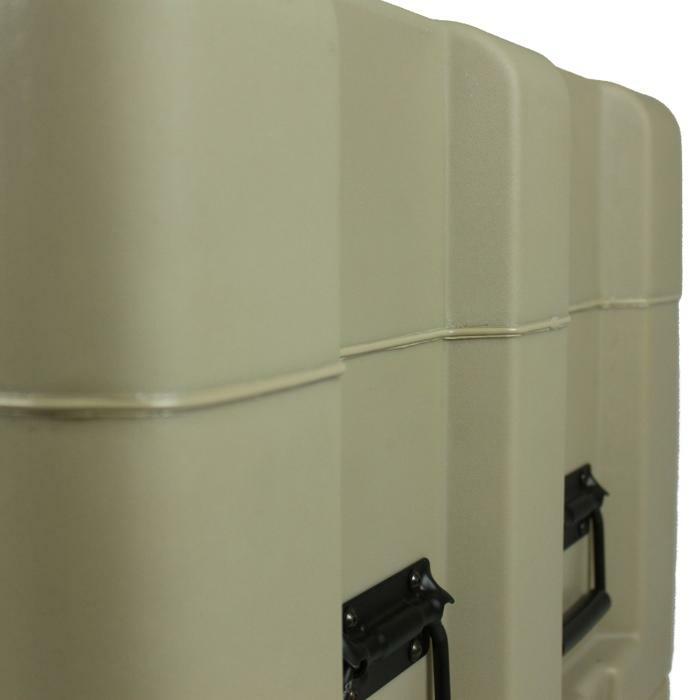 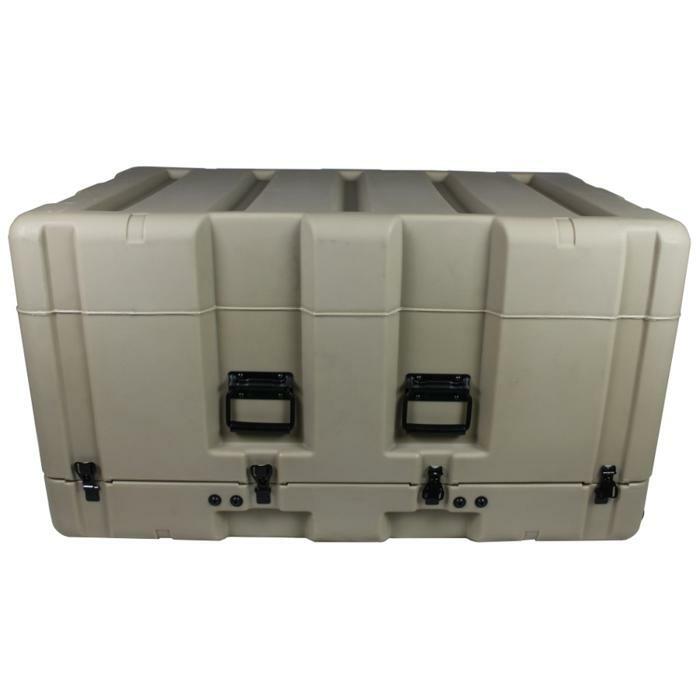 Ameripack is sure to have these cases welded both internally and externally to create the robust, durable product that you have come to expect from Ameripack.